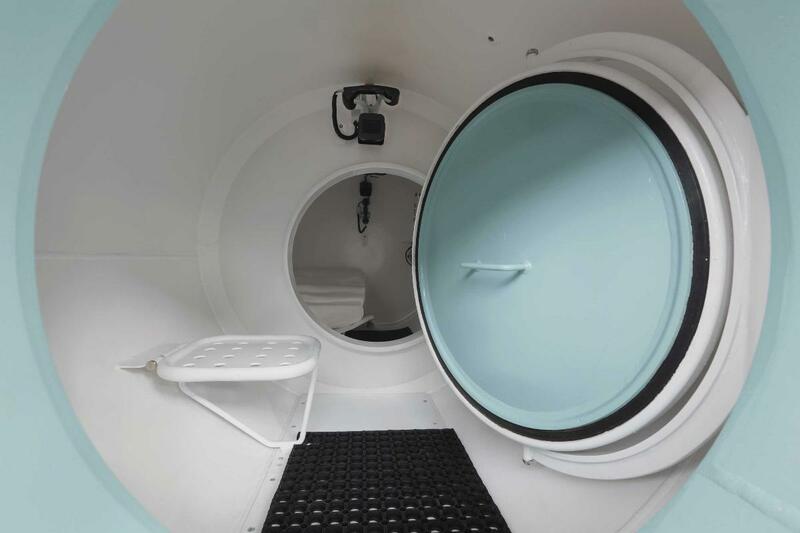 In-water recompression may be an alternative to chamber recompression in remote locations, if there is neither a nearby chamber nor the means to quickly transport the patient to a chamber elsewhere. The technique involves bringing the diver underwater again, to drive gas bubbles back into solution to reduce symptoms and then slowly decompress in a way that maintains an orderly elimination of the excess gas. While in-water recompression is simple in concept, it is practical only with a substantial amount of planning, support, equipment and personnel; appropriate water conditions; and suitable patient status. Critical challenges can arise due to changes in the patient's consciousness, oxygen toxicity, gas supply, and even thermal stress. An unsuccessful in-water recompression may leave the patient in worse shape than had the attempt not been made. The medical and research communities are divided on the utility of in-water recompression. It is beyond the scope of this publication to consider all of the relevant factors, but it is fair to say that there are probably more situations when in-water recompression should not be undertaken than situations when it would be a reasonable choice. 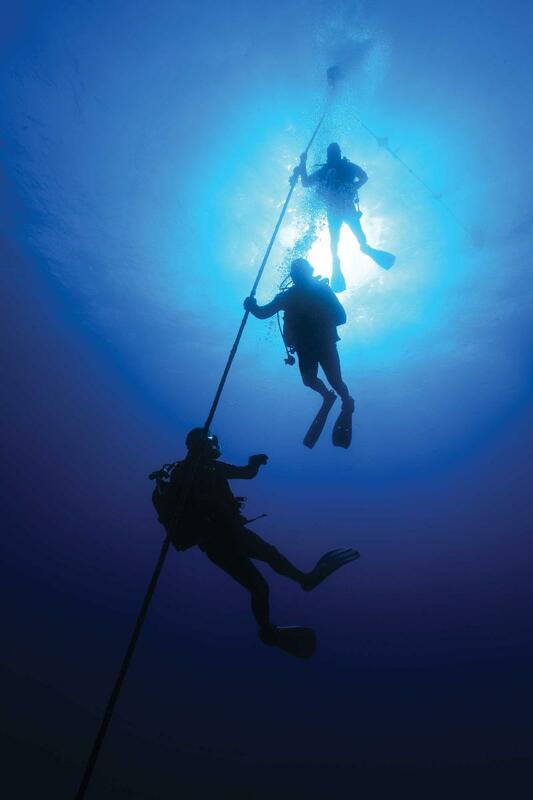 As a general rule, a diver who develops symptoms consistent with DCS should be removed from the water, and first aid should be delivered on the surface, even if there is likely to be a delay before definitive medical care can be sought.